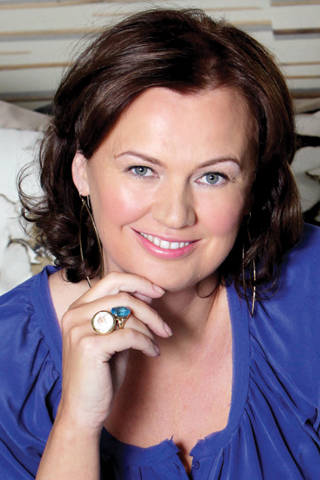 History: Vita Liberata was founded in Northern Ireland by Alyson Hogg, whose vision for the brand came from a desire to produce products that actually work. The brand originally offered skincare and colour cosmetics, however Alyson's experience in these fields lead to the develop of the famous tanning range we know and love. 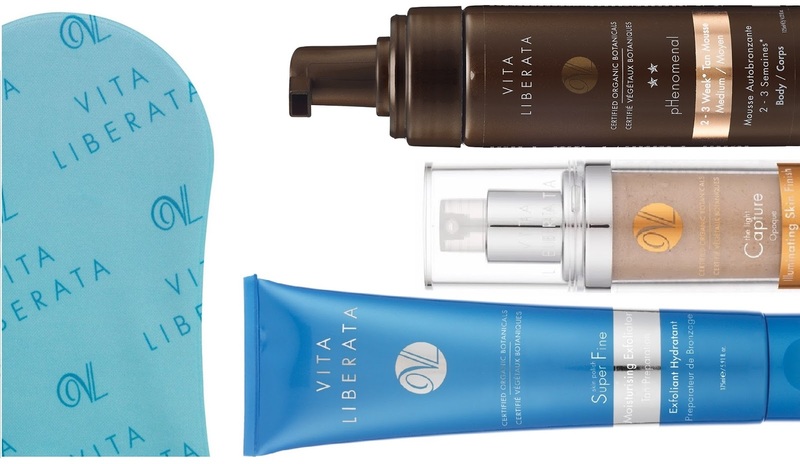 In 2011, Vita Liberata rebranded and reformulated its entire range of products in order to become an 80% organic tanning brand that was dermatologically tested, free from odour and packed with a super-nourishing moisture-lock© system. All Vita Liberata formulas are free from parabens, alcohol and perfume and are instead bursting with natural extracts, so the skin is pampered at the same time as being bronzed. The brand has also developed two different types of spray tan, the Original (tinted) and the Invisi-Tan (one of the only clear spray tans on the market). However what really sets Vita Liberata apart from other tanning brands is its hero pHenomenal 2-3 week tan. It is the first and only tan in the world that lasts up to 4 times longer than regular tans. USP: Vita Liberata is one of the few tanning brands that do not include toxic ingredients in its products. It is also the only brand to offer a 2-3 week tan! Offerings: Vita Liberata offer a full range of products to give you that gorgeous golden glow. The brand have everything from gradual tanners and skin polishes, to face tanners, SPFs and tanning application mitts. Availability: Vita Liberata is available worldwide. 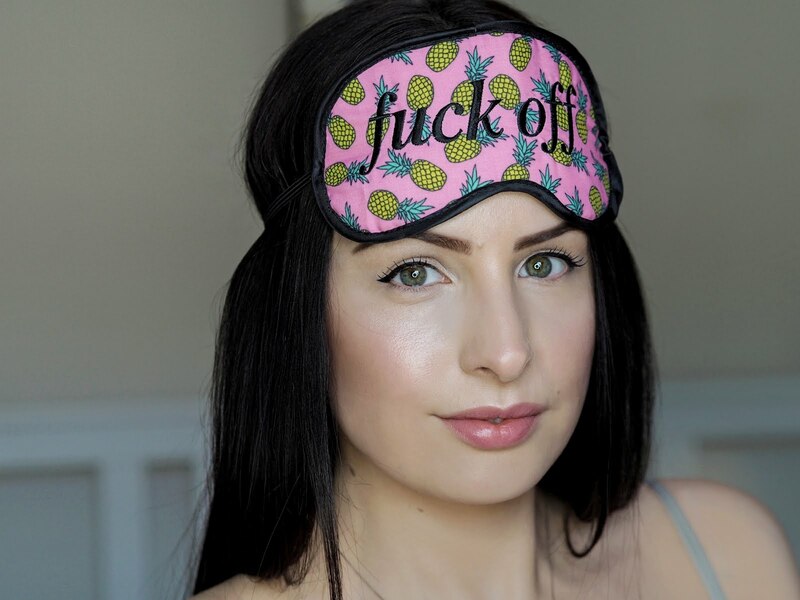 If you live in the UK, you can find the brand at Boots, Debenhams and cultbeauty.co.uk. If you're stateside, you can get your fix at Sephora and vitaliberata.com.